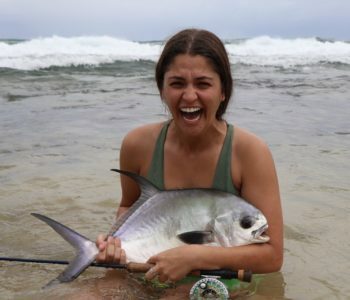 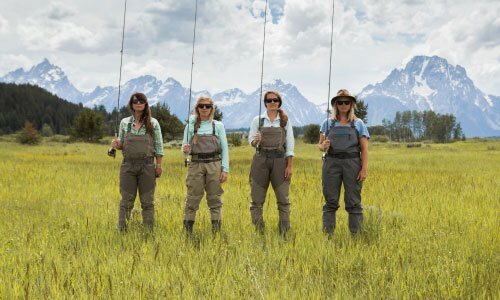 Join us for these special limited space fly-fishing schools that are perfect for the family. 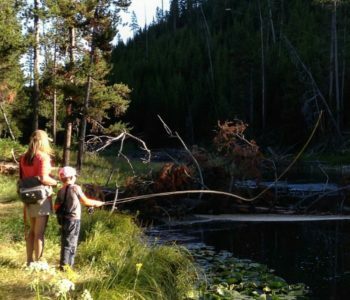 At the Orvis Parent/Child Fly-Fishing School, you and your child will learn the basics of fly fishing. 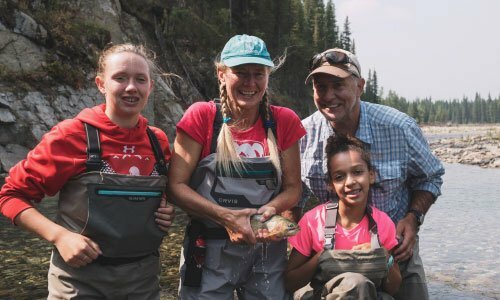 This is a great opportunity to learn a skill that will last a lifetime while sharing the memory with a loved one. 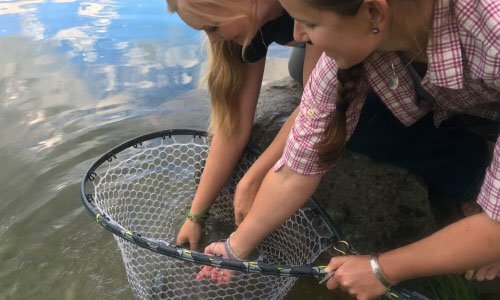 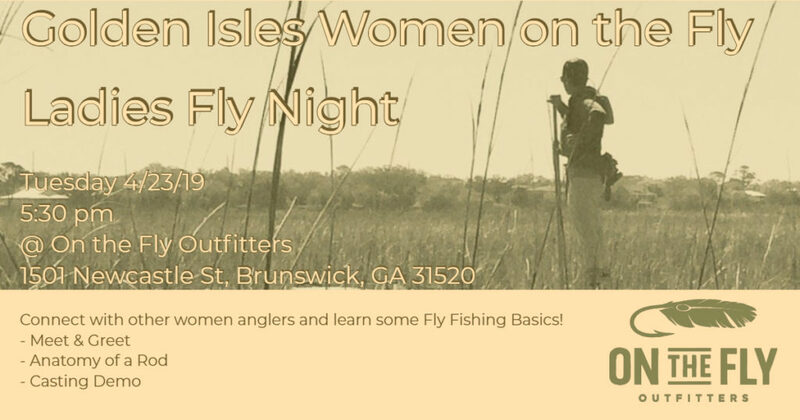 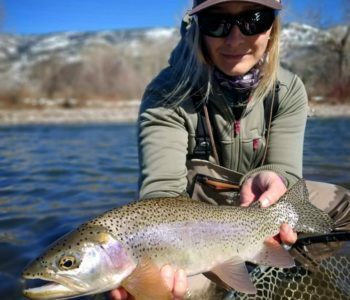 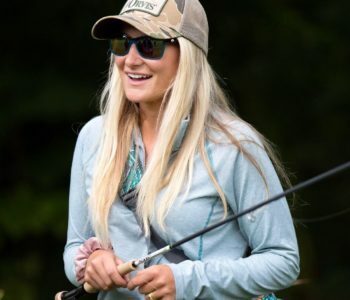 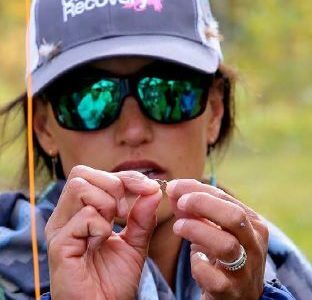 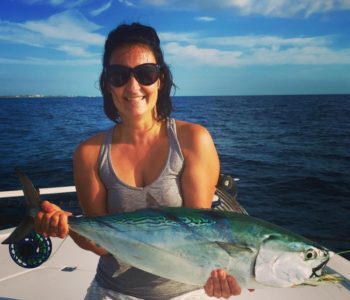 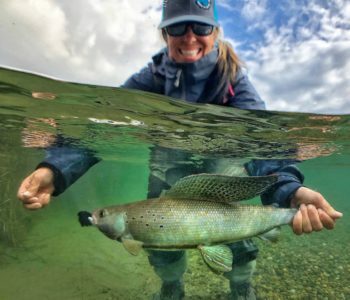 Our expert instructors will help you with all things fly fishing, such as setting up the rod, fly selection, knot-tying, and how to safely release your catch. 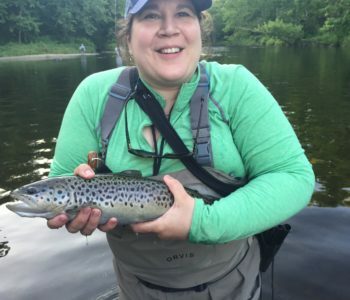 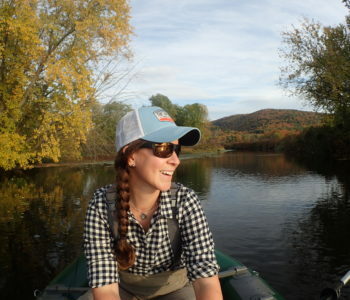 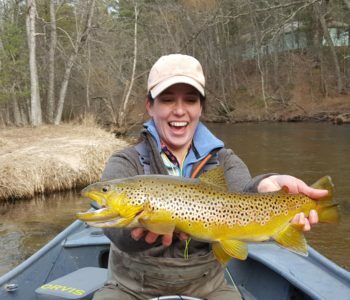 Fly-fishing classes are held in our brand-new schoolhouse directly across from the Orvis Flagship Store, on our fully-stocked casting pond, and out on the famed Battenkill River.